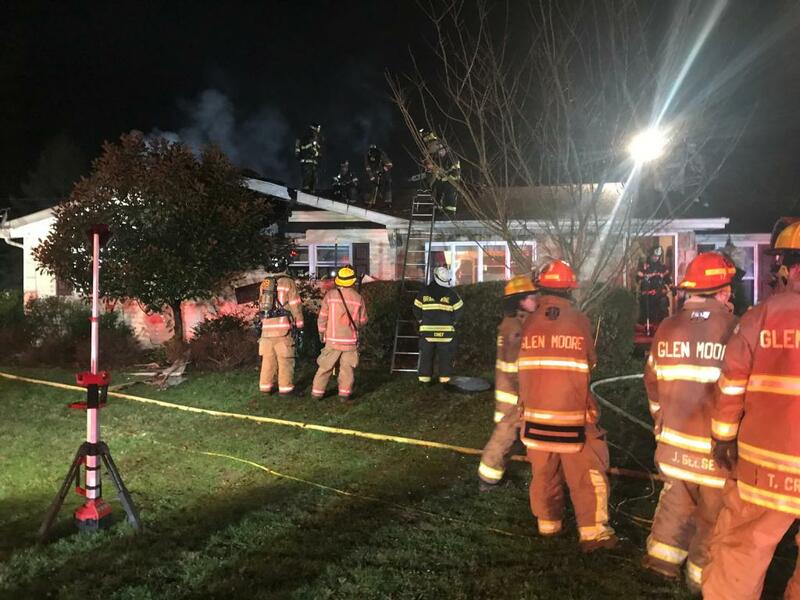 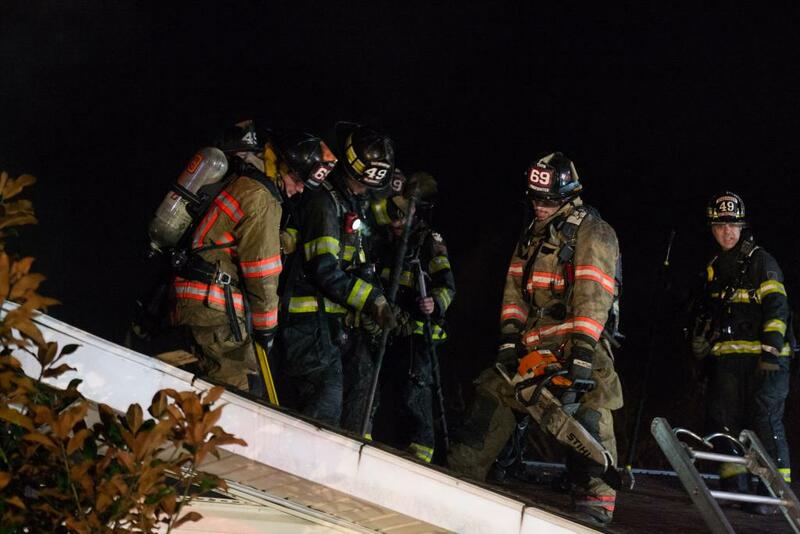 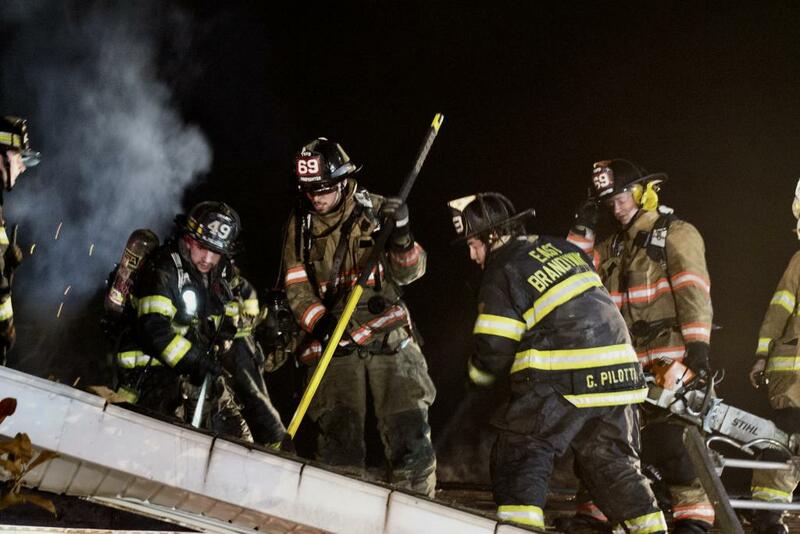 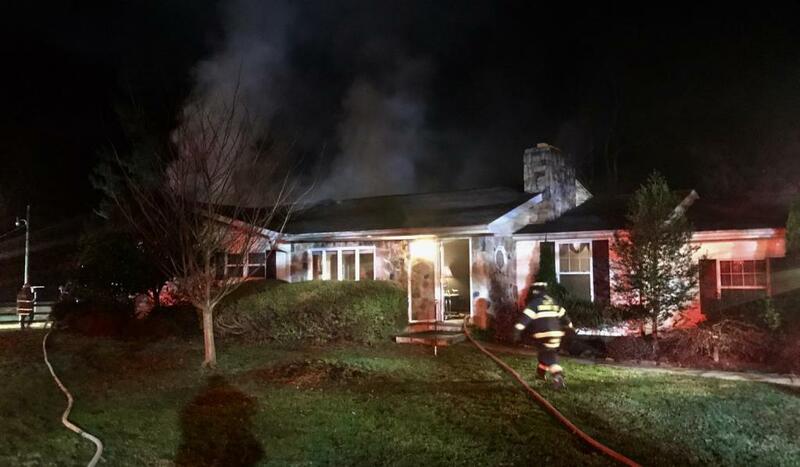 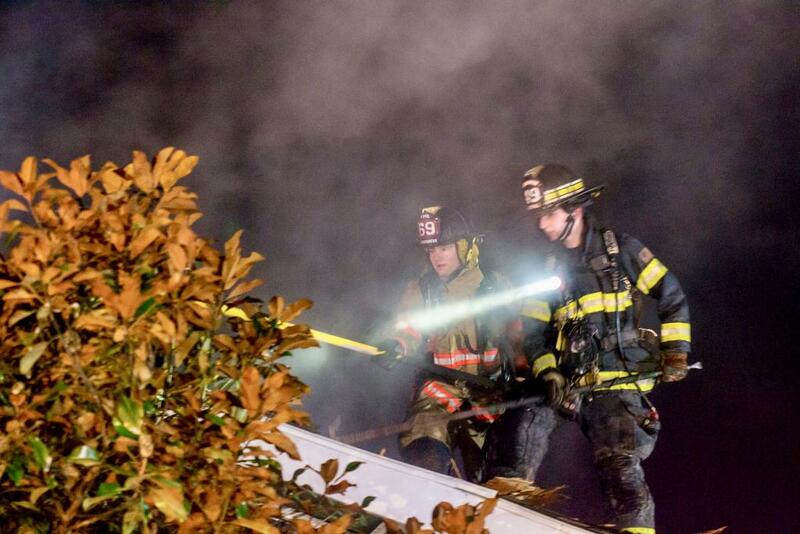 On Sunday evening November 25th the East Brandywine Fire Company volunteers responded to Wallace Township to assist the Glen Moore Fire Company on a house fire. 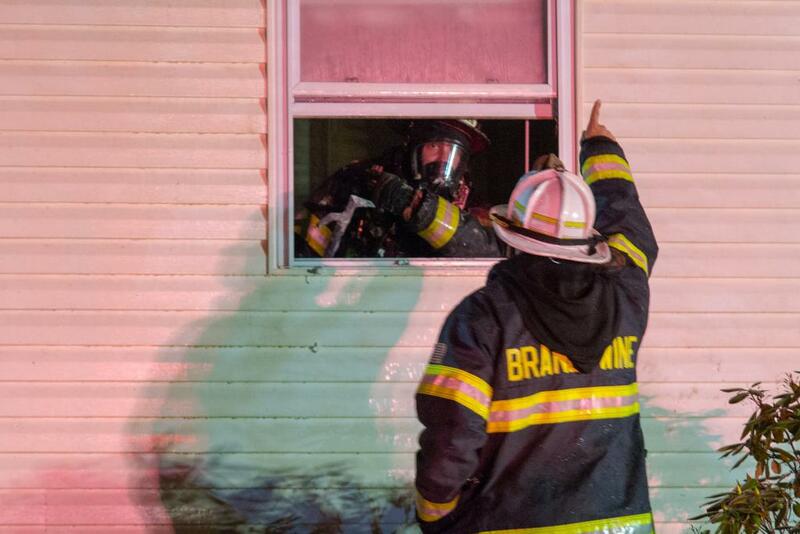 Glen Moore originally was dispatched to the home for a reported dumpster fire which was located against the house. 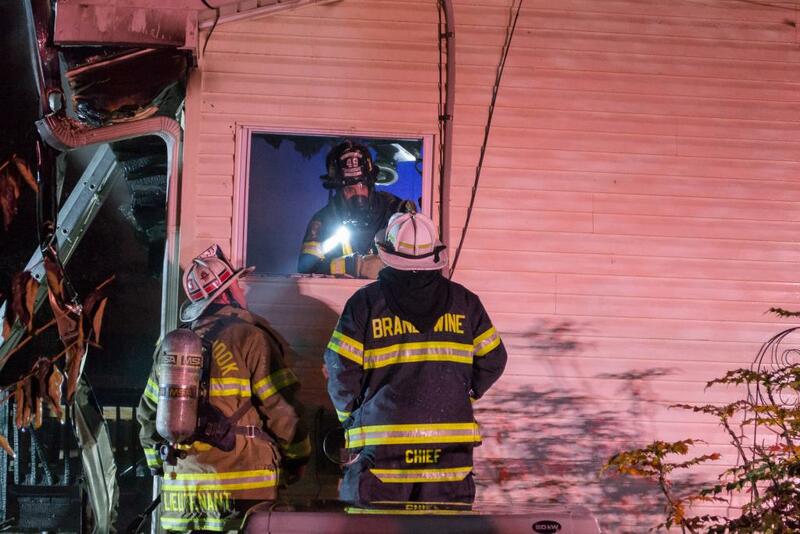 Upon the arrival of Chief 48, fire had spread into the home and he requested the building fire assignment. 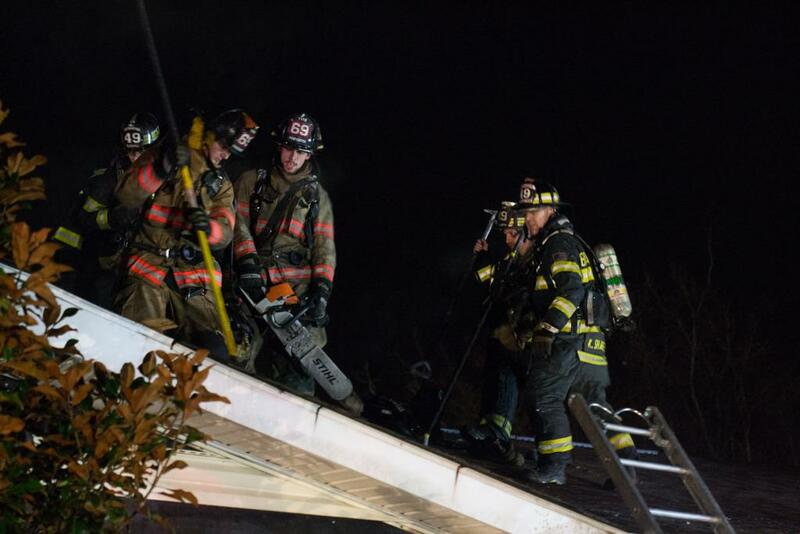 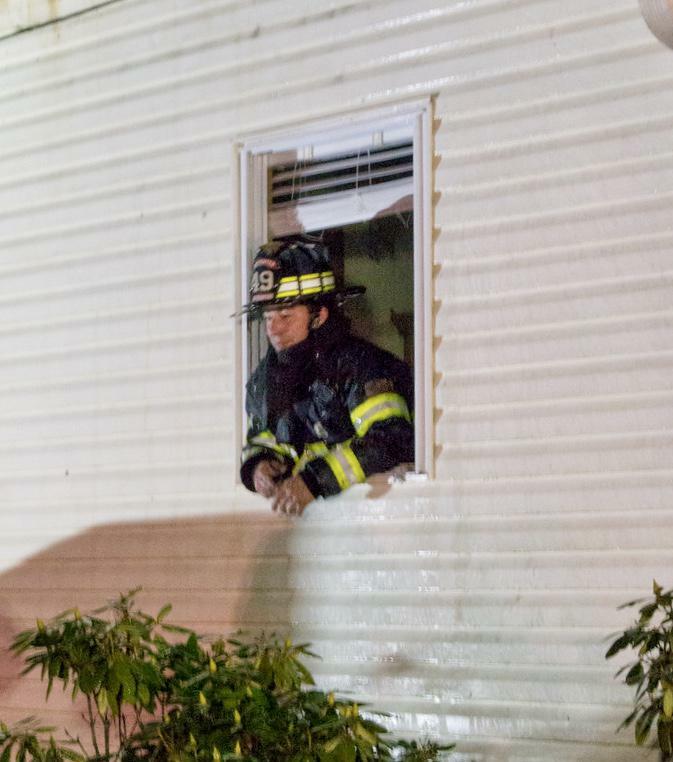 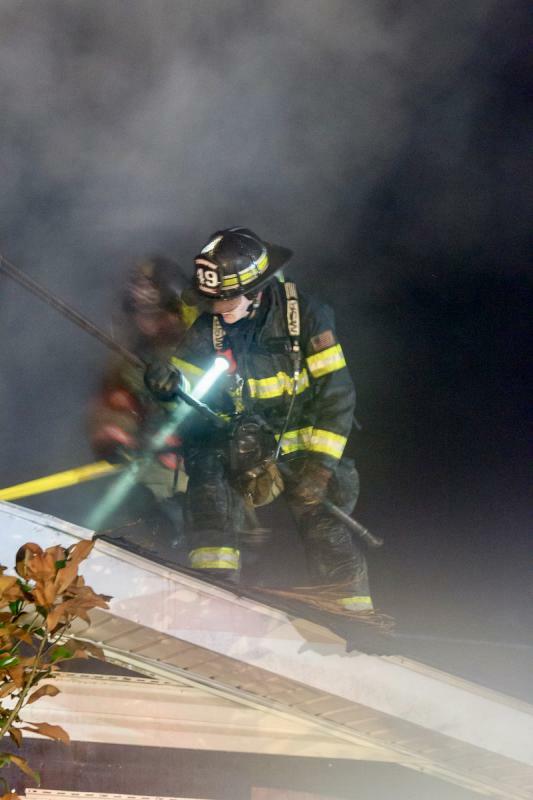 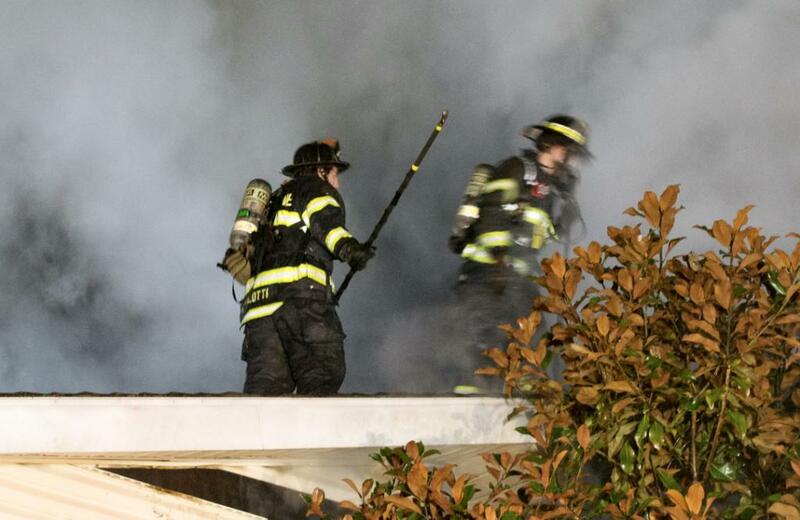 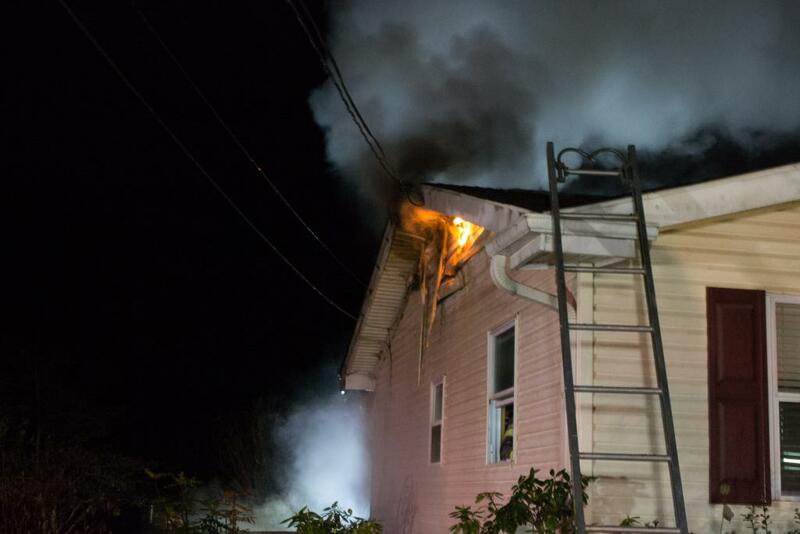 Crews worked to quickly knock down the bulk of the fire and then spent an extended period of time opening up the attic space to extinguish the extension. 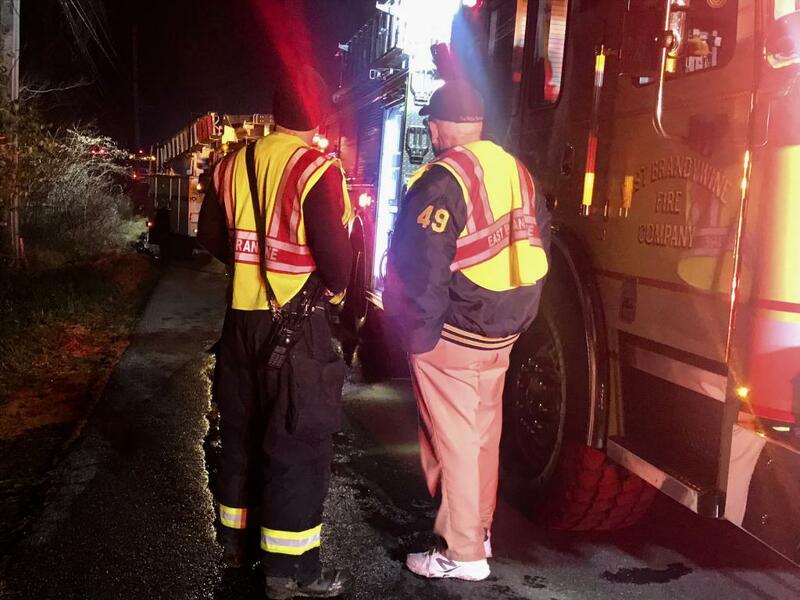 Also the Line Officers would like to thank the West Whiteland Fire Company for providing coverage while our team was committed at the fire.